To clarify a bit - getting a Chocobo is a level 20 quest. When you go back to the Waking Sands at some point, you will be asked to choose a Grand Company. Once you've done that, done the intro, there should be a quest at your grand company HQ. Pick it up. Do a GC leve or something, get 200 Grand Company Seals. Buy the Chocobo Authorization. Etc. 15/12/2013�� I think you mean "people with v1 characters". 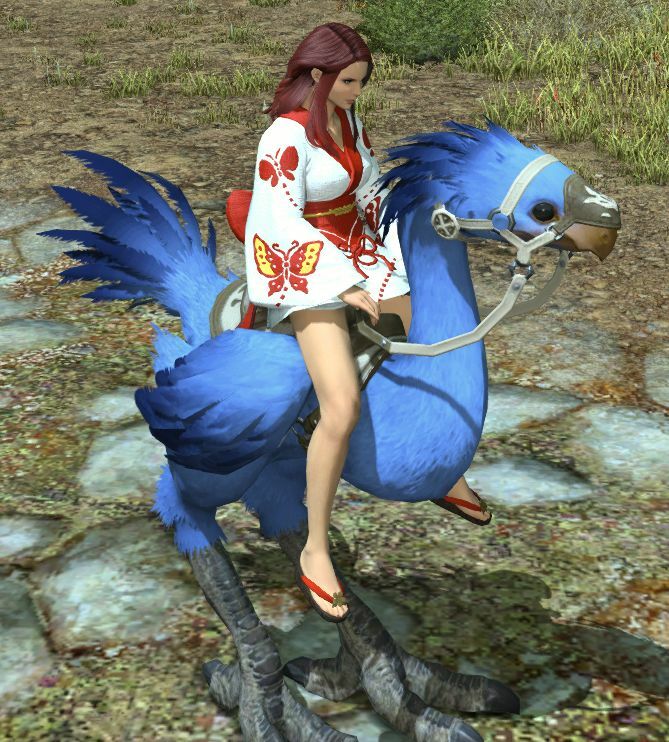 Legacy campaign players got a special, additional chocobo mount (darker feather tips and the tattoo design on the beak), available on all characters, even new ARR characters on new servers.